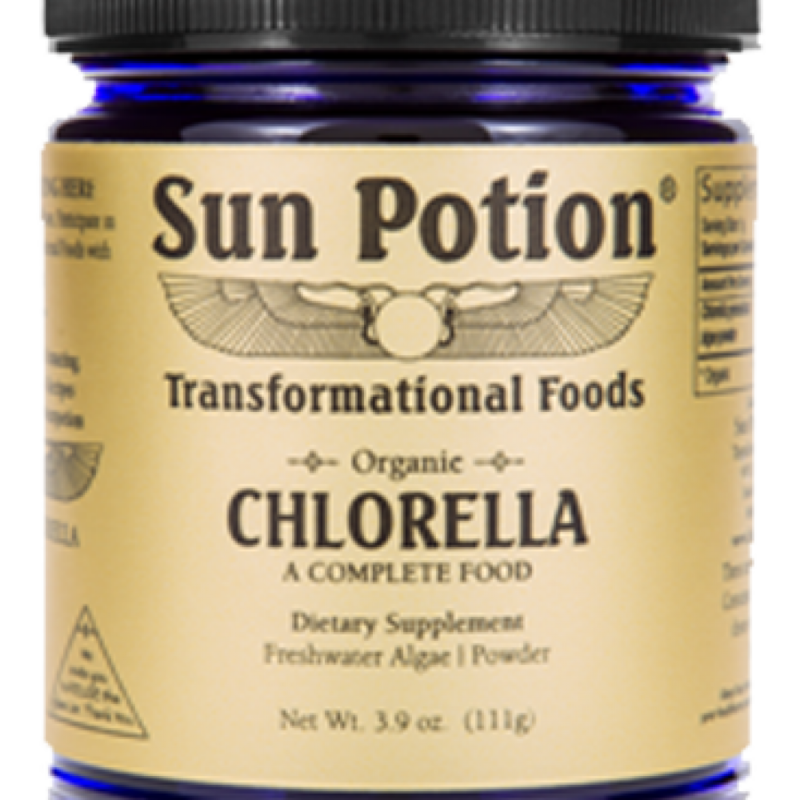 Chlorella is a potent superfood and is an excellent source of protein, fatty acids, chlorophyll, fiber, carbs, vitamins and minerals. It is rich in beta-carotene. It detoxifies heavy metals, supports immunity and promotes weight loss. 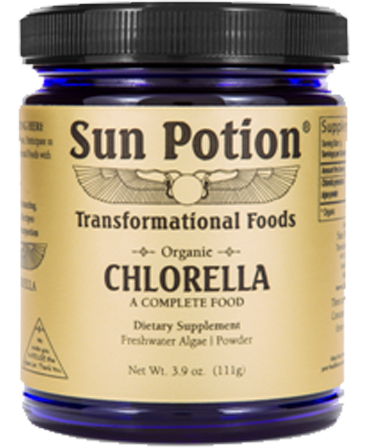 Chlorella is also good for your skin and hair!